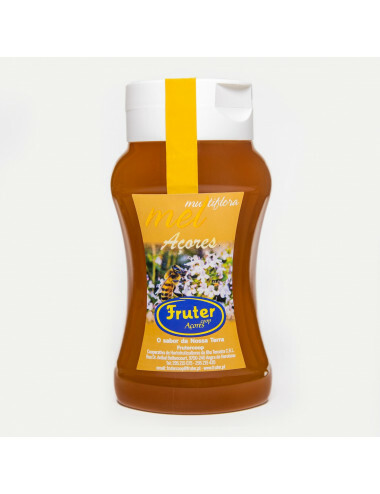 Multiflora Honey of Protected Designation of Origin (PDO) from the Cooperativa Fruter. 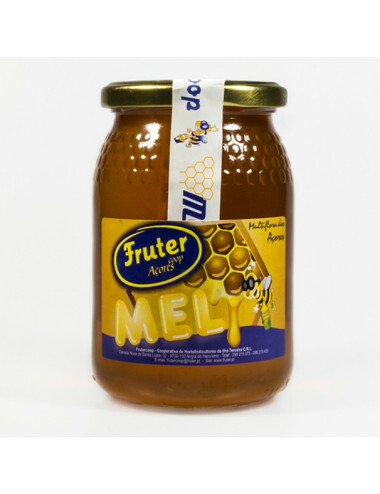 Multiflora Honey of Protected Designation of Origin (PDO) from the Cooperativa Fruter. 440 grams. 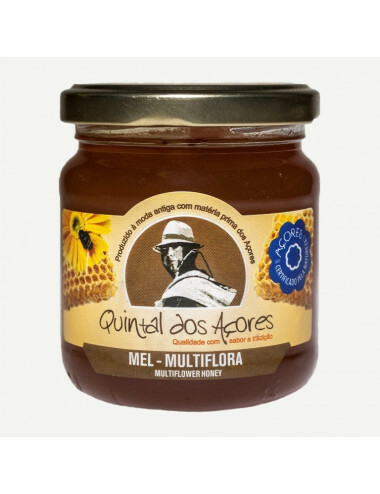 Multiflora honey produced by Quintal dos Açores. 250g jar. 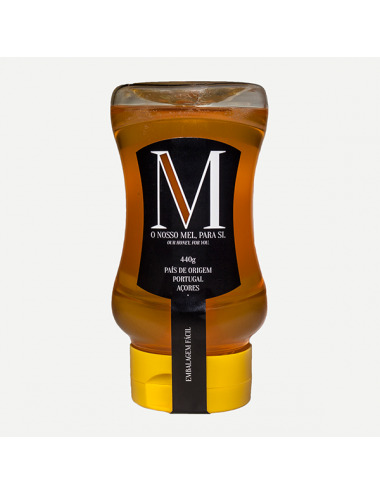 Multiflora Honey produced by Terceira Island Farming Cooperative. Bottle of 500 grams. 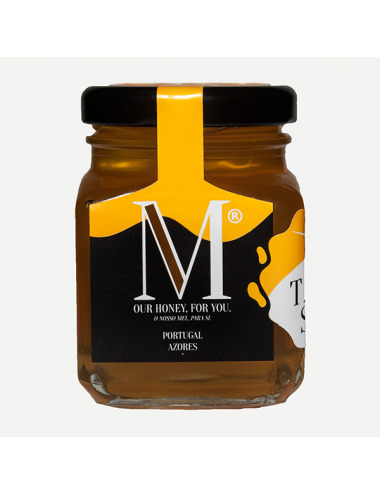 Multiflora Honey produced by Terceira Island Farming Cooperative. Top Down bottle of 440 grams. 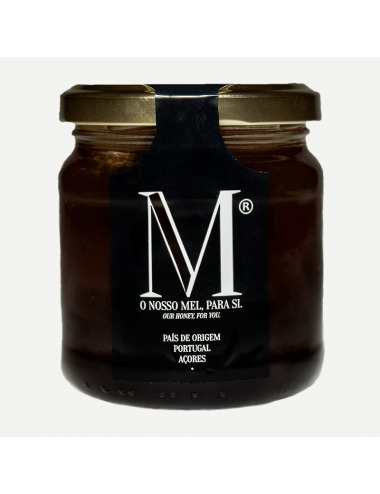 Multiflora Honey produced by Terceira Island Farming Cooperative. Travel size jar of 100 ml.